For literally decades now, our Quaker children's retreat program, called Junior Yearly Meeting, has been blessed by the breadmaking talents of Gretchen Baker-Smith, who has led countless hundreds of breakmaking sessions near and far. These images reflect this joyous experience. 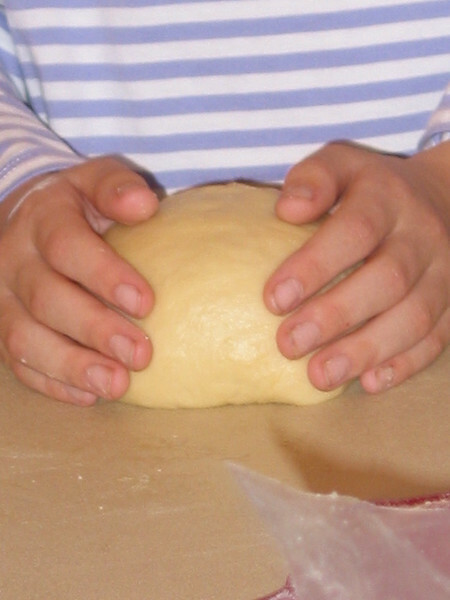 As for me, I'm captivated with the impact on the senses of touch, smell, taste and sight, and the energy it creates within the community of children during these special breadmaking sessions. And get this...just image making bread with 40 children and fifteen adult staffers...60 loaves or so, that come out perfect and so, so tasty too!